Modfountain sculptures are unique and spontaneous compositions that bring alive their surrounding environments. Modfountain architectural elements are custom designed site amenities in steel, made in collaboration with your specifications. 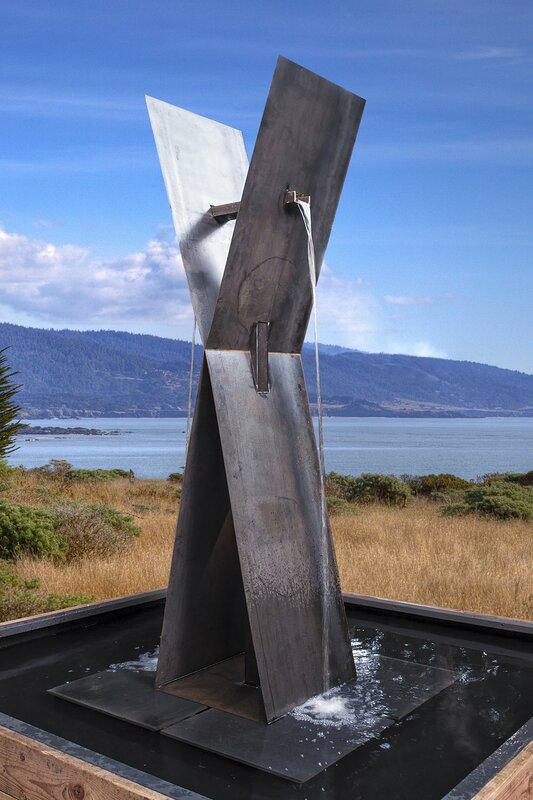 Specializing in steel sculpture, artist Randy Bolander’s commissioned works are held in numerous collections and have been featured in galleries and museums across the United States. We'd love to discuss your upcoming project!